Graco Paint Sprayer TSL Throat Seal Liquid - 8oz. 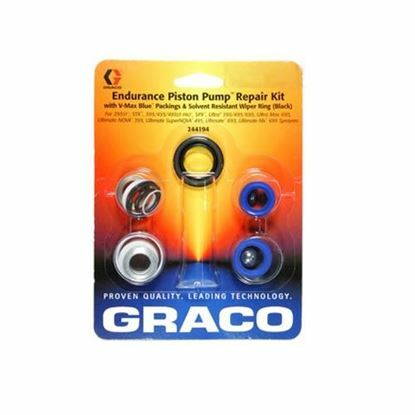 Graco Throat Seal Liquid (TSL) extends throat packing life. 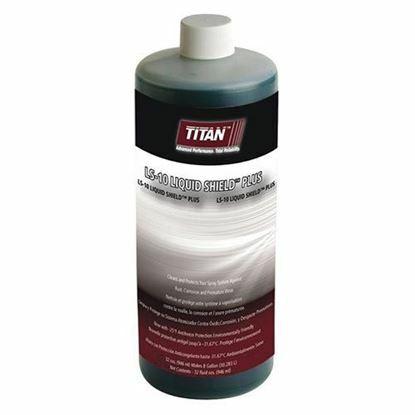 Formulated to prevent paint from drying on the displacement rod, throat seal liquid extends the life of throat packings and the piston rod. 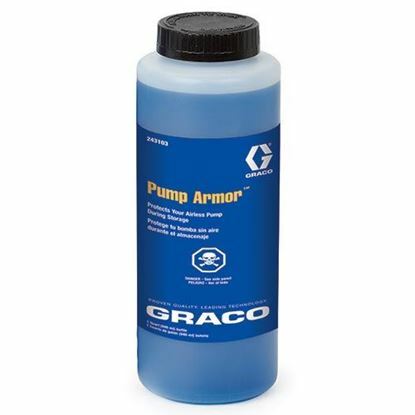 Graco TSL™ is clear in color and specially formulated so it will not impact the finish of oil or water-based coatings, even if it is accidentally dripped into the coating material. 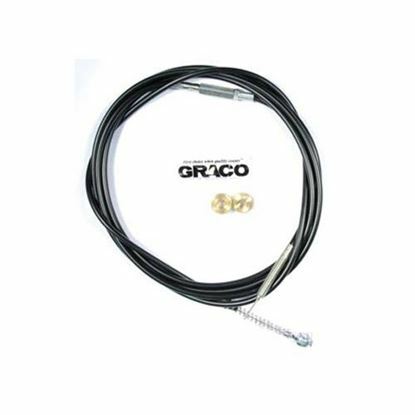 To be used on full size Graco airless paint sprayers. Such as 190ES, 210ES, 390, 395, Ultra Max II 490 through 1595. 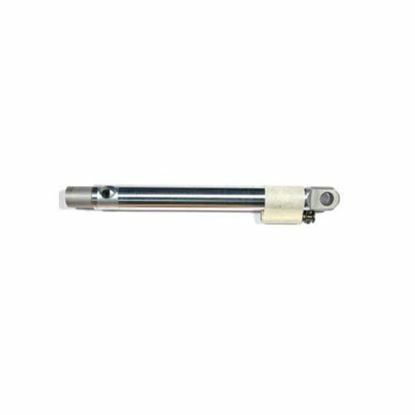 Not used on Magnum series sprayers. 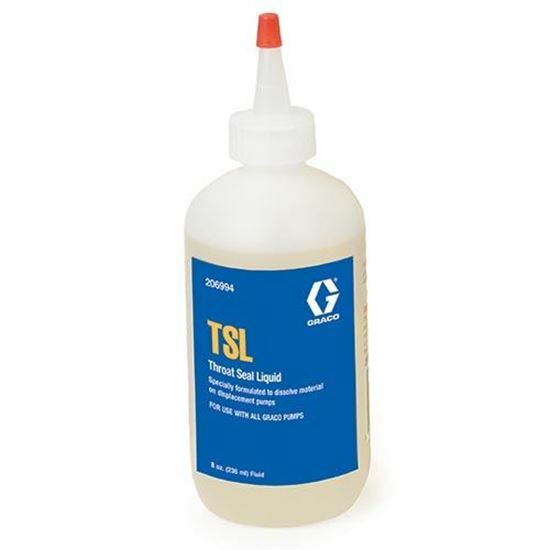 The technical name for TSL is Tricresyl Phosphate, and is non-flamable.